The P4BK from Peter Mangone is a box of 100 stand-off clips for 1/2” PEX tubing, copper or CPVC pipes. Each box comes with 10 magazines loaded with 10 clips. 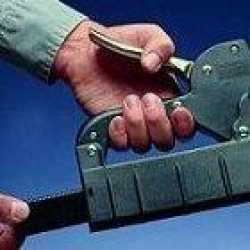 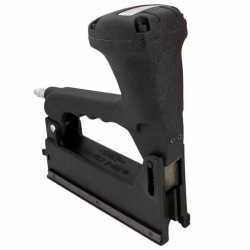 It can be easily loaded into Peter Mangone RB-5 or RB-6 clip guns. 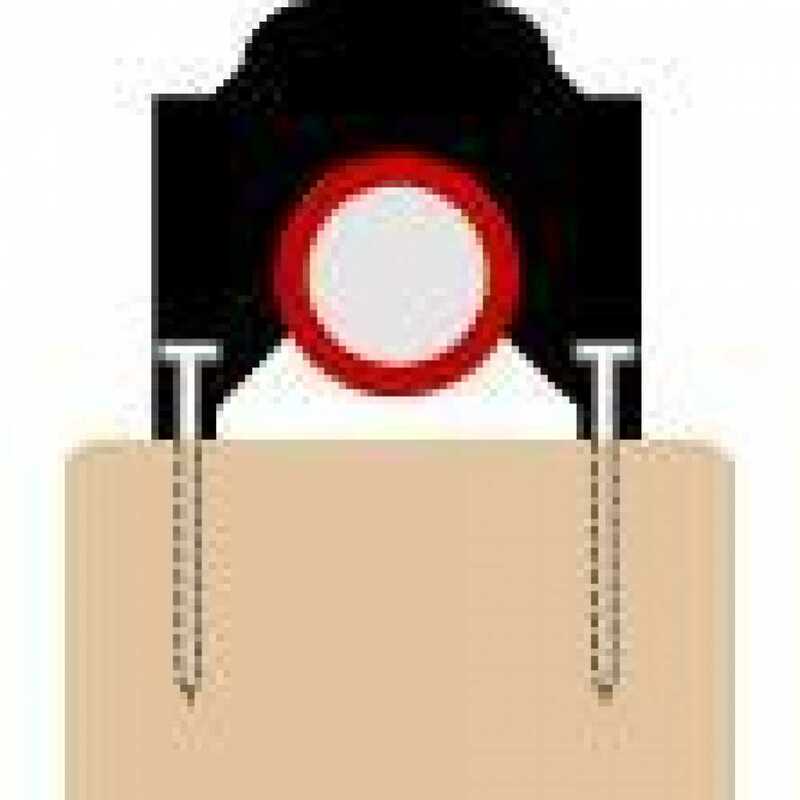 These clips are made of high-density polyethylene and provide excellent holding power. 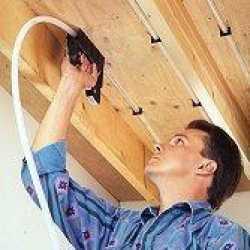 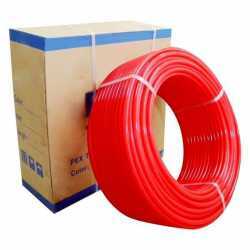 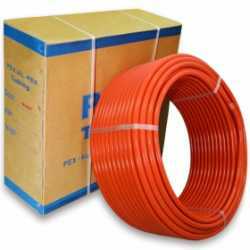 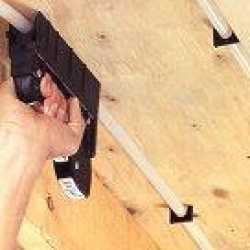 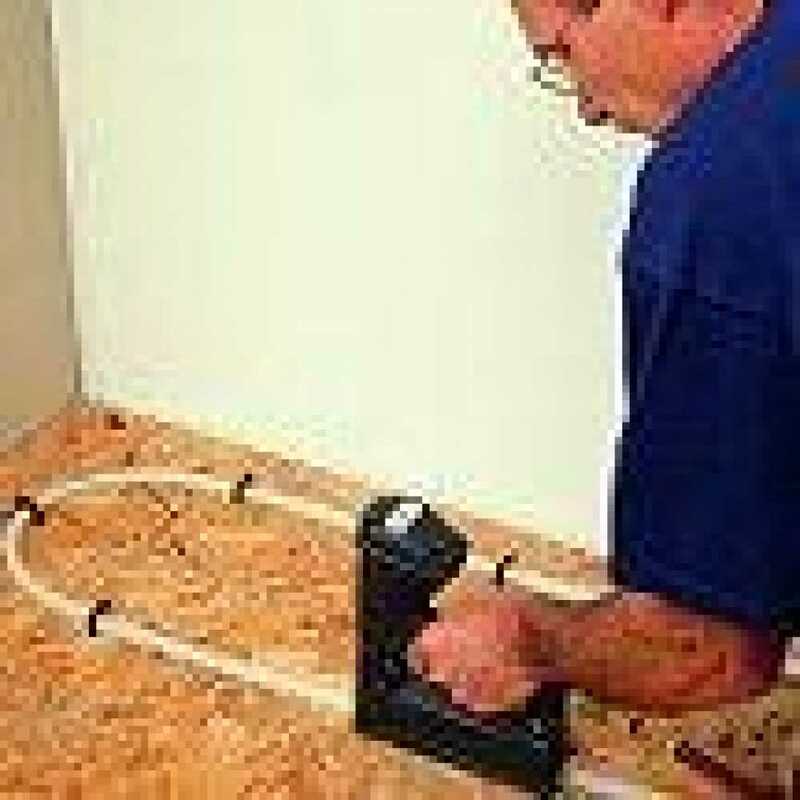 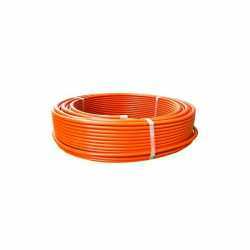 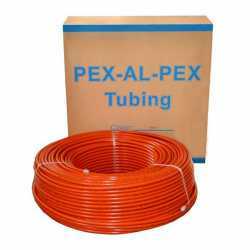 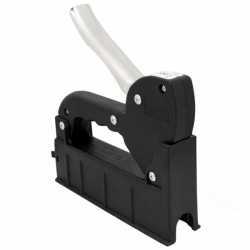 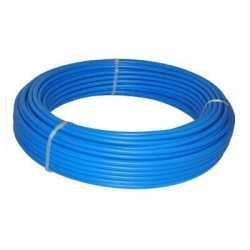 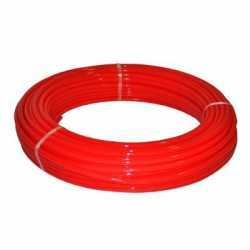 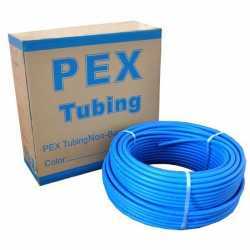 To install, clip the PEX pipe to the surface every 1.5-2.5 feet on horizontal runs and every 3-4 feet on vertical runs. 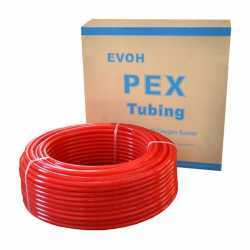 Larger PEX sizes require stapling more often. 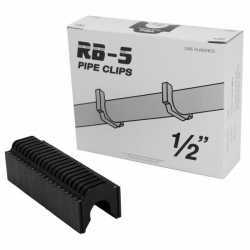 Clips offsets PEX tubing from surface by about 1/8”.